We are seeking a Communications Assistant for the Carnegie Community Action Project (CCAP), a project of the board of the Carnegie Community Centre Association. CCAP works on housing, income, and land use issues in the Downtown Eastside (DTES) of Vancouver so that the area can remain a low-income friendly community. CCAP works with English speaking and Chinese speaking DTES residents in speaking out on their own behalf for the changes they would like to see in their neighbourhood. 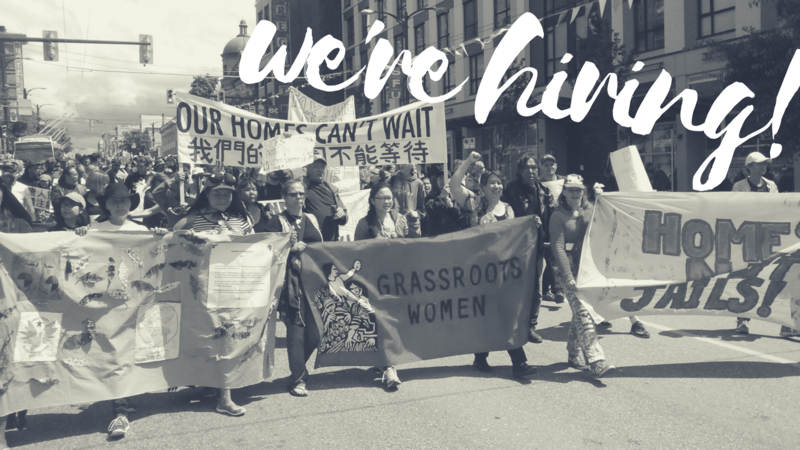 Through digital engagement, communications, research and online outreach, the Communications Assistant will further CCAP’s community vision for land use, planning, and housing in the Downtown Eastside and the meaningful engagement of local residents in community planning processes. This is an ideal position for a youth wishing to further their digital engagement and communications skills and experience while challenging their knowledge and understanding of social housing, development, city processes, social impact and working with a diverse population. Youth must intend to gain ICT skills and knowledge. Please send resume and cover letter to: fiona@carnegieaction.org by December 14, 2018.